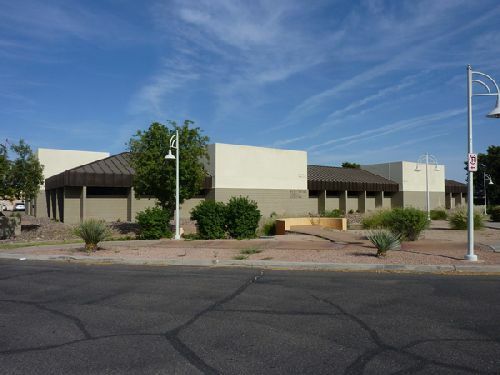 Dr. Remus Repta (Repta Properties LLC), a board-certified plastic surgeon, purchased Scottsdale Medical Building, a 16.9k sf medical office building in Scottsdale, for $3.4 mil ($201/sf). The property was sold by Phoenix-based 6 Turns LLC. Built in 1984, Scottsdale Medical Building is centrally located at 3271 N. Civic Center Plaza, in Old Town Scottsdale. Dr. Repta plans to renovate the entire property interior and exterior into a Class C surgery center. The new space will provide two operating rooms and additional clinical space for tenants. Sheila Bale, Ryan O’Connor and Tom Weinhold of Cushman & Wakefield represented the buyer in the transaction. According to Cushman & Wakefield research, medical office building demand increased in the second quarter of 2018 with 53k sf of positive absorption. The overall vacancy rate decreased to 16.7%, from 17.6% last quarter, which is the lowest rate in 10 years. The South Scottsdale market is showing extremely low vacancy for both leasing and sales.